Many state parks in Hawai‘i will reopen at various times on Saturday after staff have a chance to access any damage left in the wake of hurricane, now Tropical Storm Lane. Unfortunately, Diamond Head State Monument will not reopen until 6 a.m. on Sunday due to the lack of private contract employees to manage parking and traffic flow. 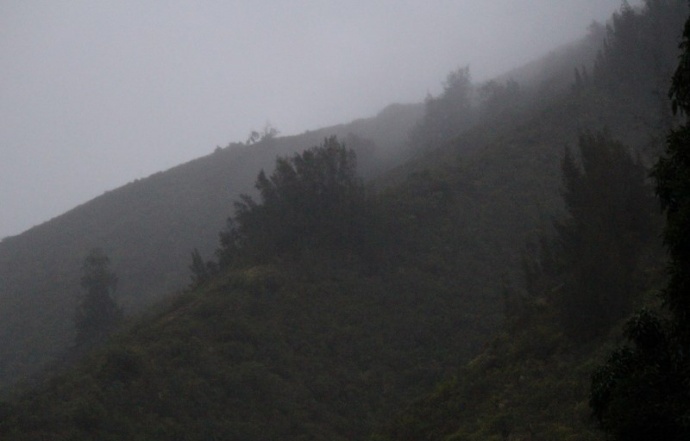 Ka‘ena Point State Park on O‘ahu’s north shore will remain closed until all of the rain potentially associated with the tropical storm has passed and the access road has a chance to dry out. All other parks on O‘ahu including Kaiwi State Scenic Shoreline will reopen after damage assessments on Saturday. Haili land formation at Waiʻānapanapa State Park. File photo by Wendy Osher. On Maui, after staff assessments, all parks except for Waiʻānapanapa State Park are expected to reopen in the morning. 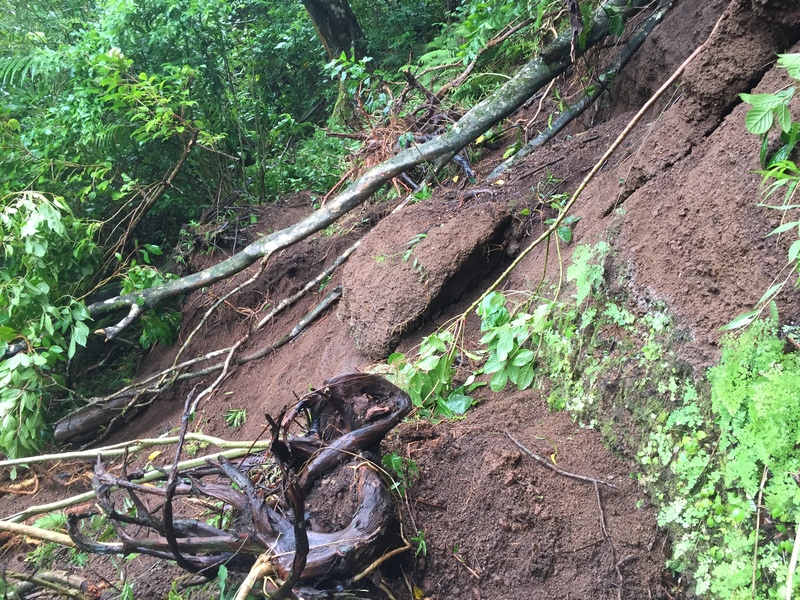 Waiʻānapanapa is not accessible currently off the Hāna Highway which was severely impacted by the storm. 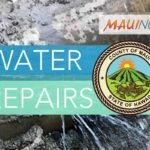 On Hawai‘i island as well, all parks are expected to reopen except for Wailoa River State Recreation Area. 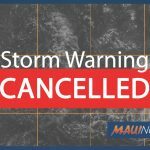 Parks on Kaua‘i will remain closed awhile longer until the tropical storm has fully passed the Garden Island.